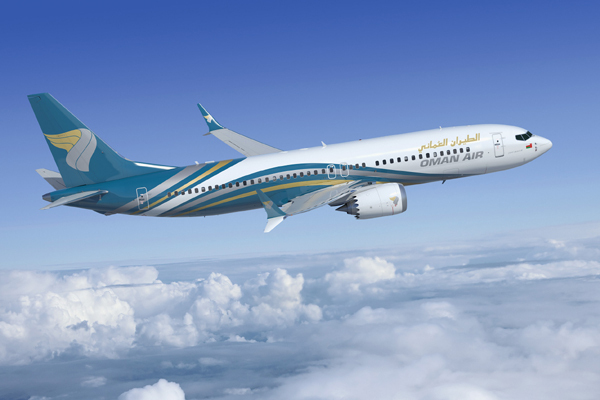 National carrier Oman Air is reviewing its route network with a view to further expanding its destinations in Africa. The airline already flies to Cairo in Egypt, Nairobi in Kenya, Zanzibar, Dar Es Salaam in Tanzania and recently on July 1 launched its four times weekly service to Casablanca in Morocco. The Network and Planning team is working hard to assess the viability of other new routes and Khartoum in Sudan is being investigated thoroughly as a potential addition. With the established Sudan diaspora in Oman, Khartoum is a strong favourite to be amongst the new additions to Oman Air’s African network in 2019. The African routes are already very popular with Oman Air guests and the airline has recently increased its summer schedule to Egypt from 10 flights a week to 12 due to the demand for the thriving metropolis of Cairo. Last year Oman Air launched its four-times-weekly service to Nairobi, the capital of Kenya and one of its most dynamic cities with a vibrant cultural life, fabulous places to eat and exciting locations to visit. The five-times-weekly service to the popular archipelago of Zanzibar has been a longstanding favourite with holidaymakers with its vibrant atmosphere and culture. Oman Air also flies five-times a week to Dar Es Salaam the largest city and economic capital of Tanzania, and East Africa’s second busiest port. The most recent addition of Casablanca in Morocco demonstrates the airline’s commitment to expanding the network and its focus on the African market. The keen interest already shown in the route is a positive sign for its future success.